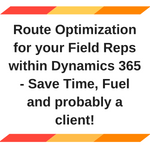 Route Optimization for your Field Reps within Dynamics 365 – Save Time, Fuel and probably a client! 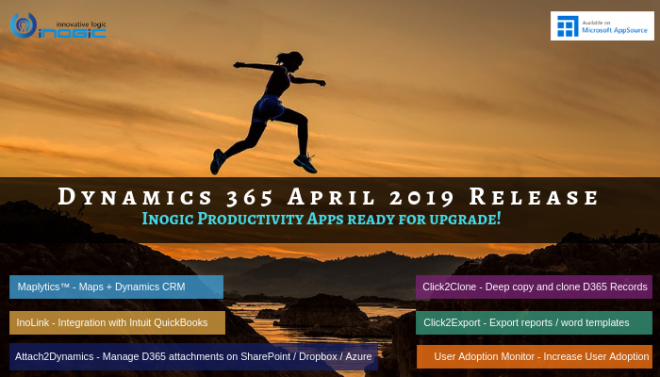 How Maplytics can help Dynamics 365 users Boost Sales this holiday season? 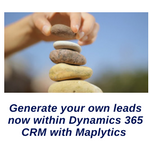 How to Add Maplytics Maps to any Entity Record Form?